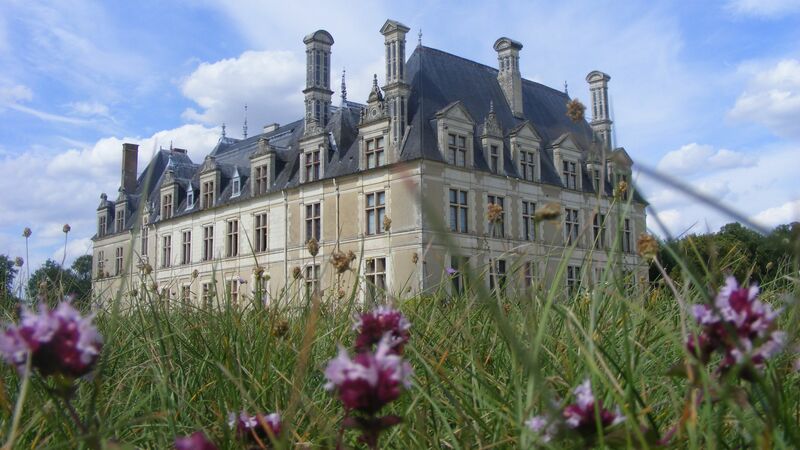 Many of the Loire châteaux are still lived in today and enable visitors to imagine what life in a château must have been like. 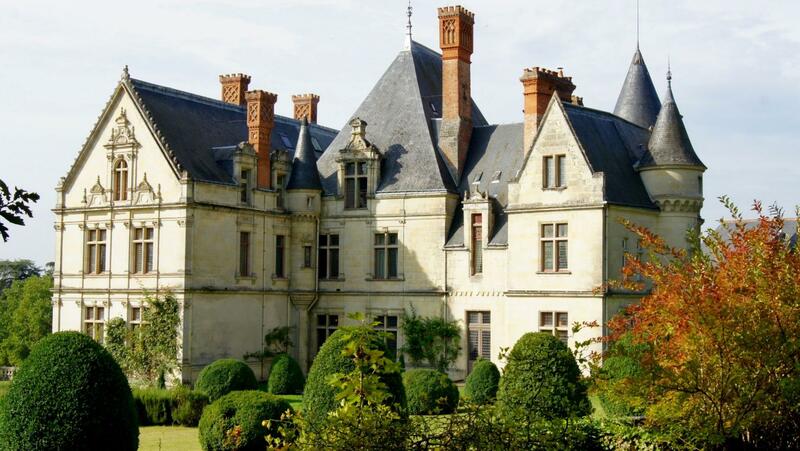 Some even contain hotels and guestrooms or are part of the "Bienvenue au château" association. With this evocative invitation, owners invite you in person to share their daily lives. 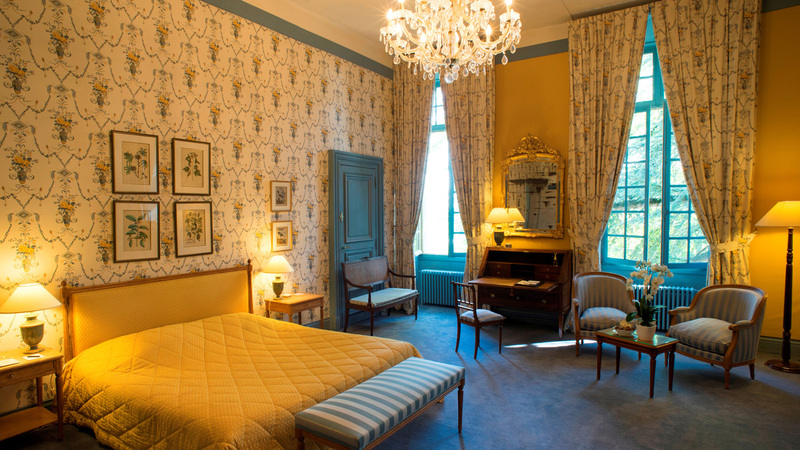 Sleep in vast bedrooms with period decorations and stroll around the gardens, some of which were designed by Le Nôtre, the gardener of Versailles. For one or a few nights, enjoy life in a castle!